Get ready, because the new 2019 Chevrolet Silverado 1500 has arrived at our Chevy dealership in Washington, NJ. The Chevy Silverado has a long-standing reputation for being America's most dependable, longest-lasting full-size pickup, and you'll see why the second you drive the 2019 Silverado 1500. This pickup has been revamped for the new model year, offering you added capability, useful interior features and smart safety technologies. 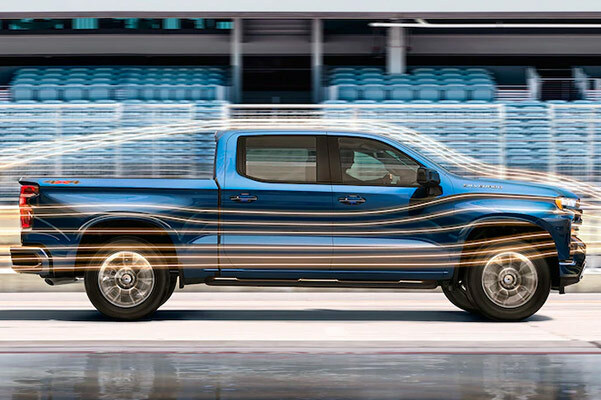 Learn more about the 2019 Chevy Silverado engine specs, capacities and more when you visit Rossi Chevrolet Buick GMC. 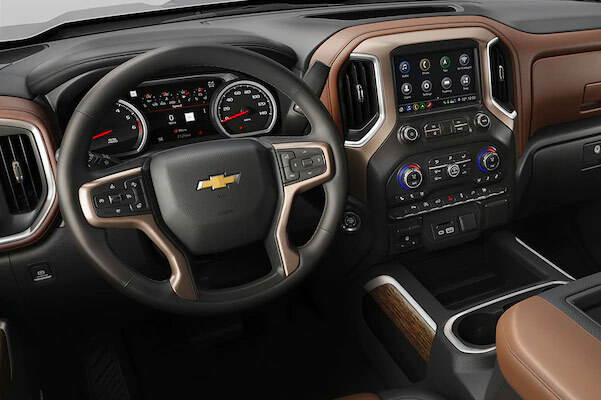 Or, take a moment to go ahead and schedule your 2019 Chevy Silverado 1500 test-drive now at our Washington car dealership. You know you won't want to miss your chance to be among the first to drive this best-selling truck! The new 2019 Chevrolet Silverado pickup is here, and you're sure to love everything it has to offer. Contact Rossi Chevy Buick GMC today to find out more about new Silverado pricing and lease specials.